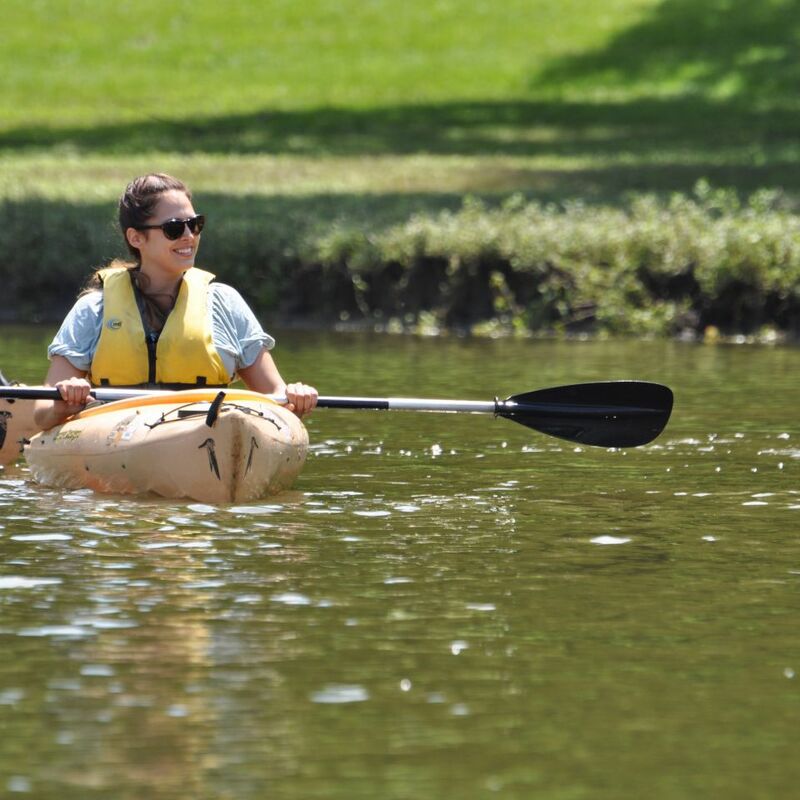 We have endless opportunities for adventure seekers and nature enthusiasts. Here is just a sampling of the many ways you can disconnect from your devices and connect with family and friends in the Cedar Rapids, Iowa area. Explore the area by bicycle! 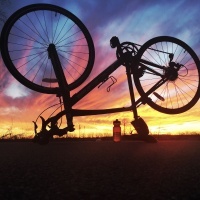 With dozens of miles of trails in Linn County there is a ride for every ability. 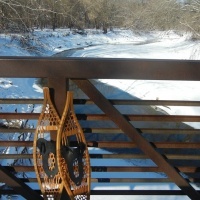 Visit linncountytrails.org to find a route to best suite your interests. 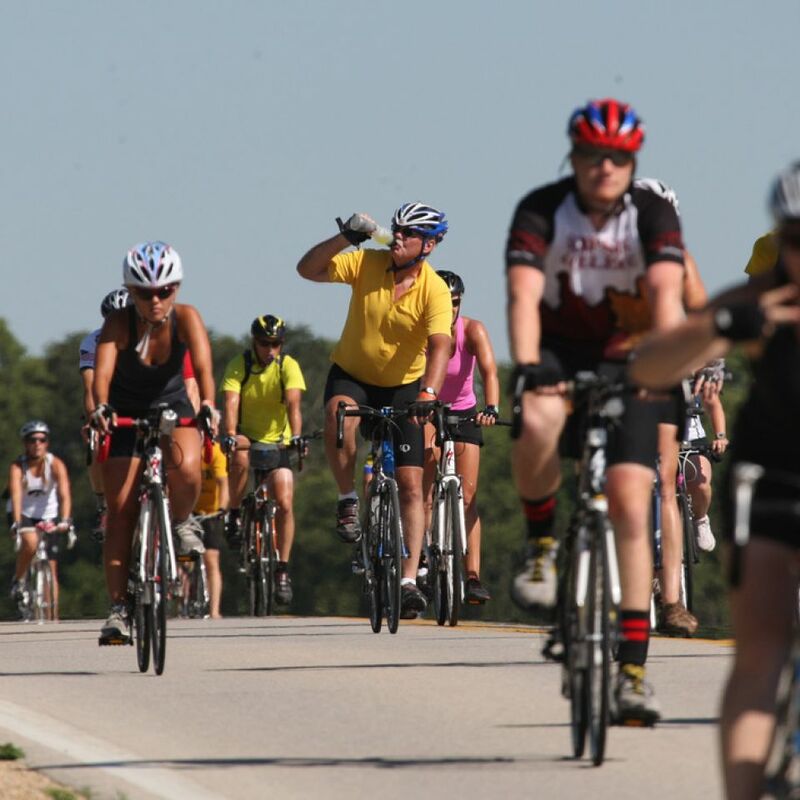 If you head through Cedar Rapids, stop along the trail at Sag Wagon Deli & Brew or Broken Spoke for a light lunch before wrapping up your biking adventure. In the afternoon hop in the car for a short trip to rural Atkins, IA. 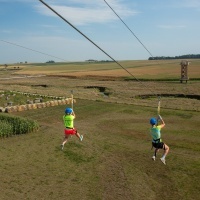 April through December take flight on The Zip at Bloomsbury Farm, the area’s only dual zip line. Soar high above Dry Creek on a two leg, 1200 ft round trip! Head north to Central City and spend the evening in the great outdoors as you camp (or rent a cabin) at Pinicon Ridge, sites range from primitive to modern with electricity and water. Spend the next morning exploring Pinicon Ridge – fishing, hiking, or renting a canoe or kayak for a quick trip down the Wapsipinicon River. Recharge at Stove House Family Dining. Stroll through Central City’s Main Street or get in a quick nine holes at Meadowview Country Club. If you are visiting in the winter, there's still plenty of adventures outdoors! Find groomed cross country skiing trails at Indian Creek Nature Center, Squaw Creek, Morgan Creek, Matsell Bridge Natural Area and Pinicon Ridge. Pinicon Ridge also offers a snowmobling trail and newly created jetties for ice fishing.